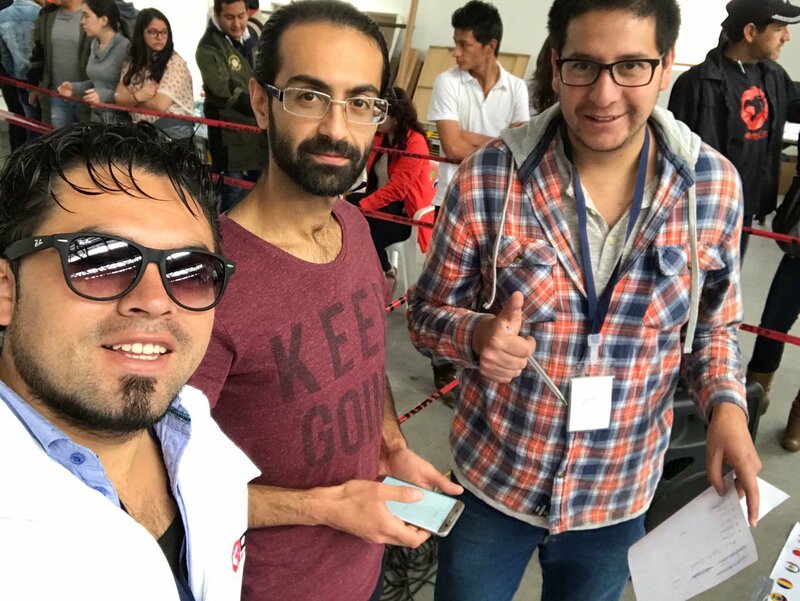 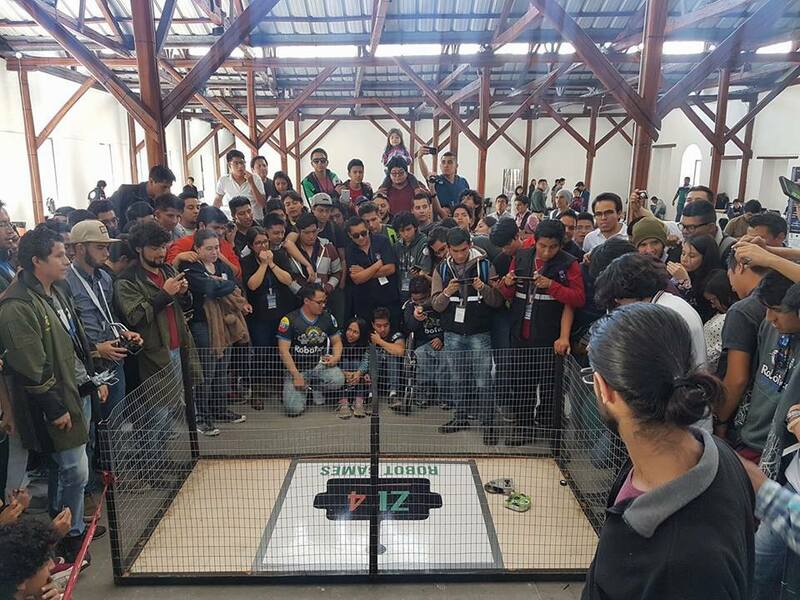 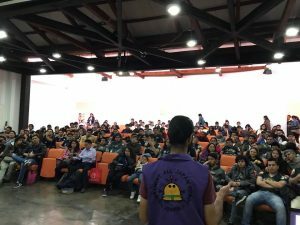 In Quito in Ecuador, between May 17 and 20, I was a Judge for the event „Robot Games Zero Latitudº„. 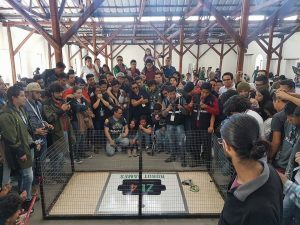 Here you can see me while Judging for several categories. 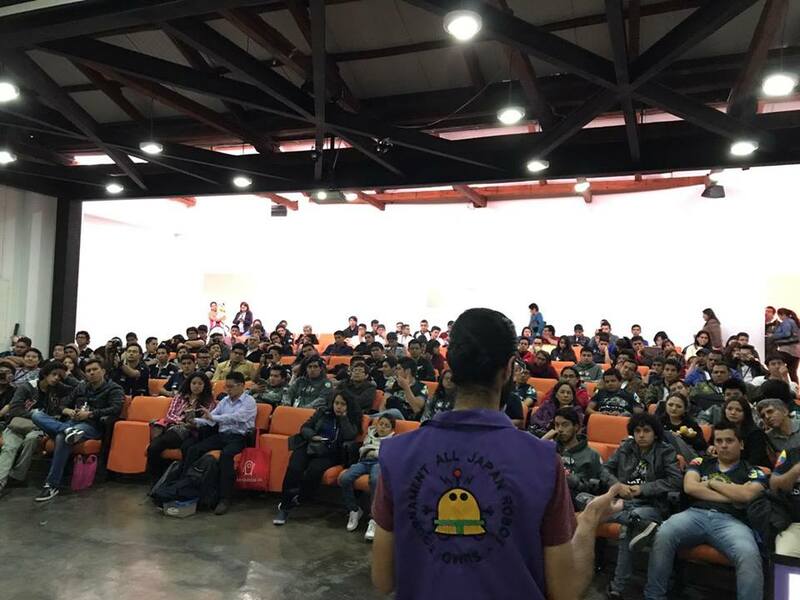 Attendees were fro many countries, from Argentina to Mexico. 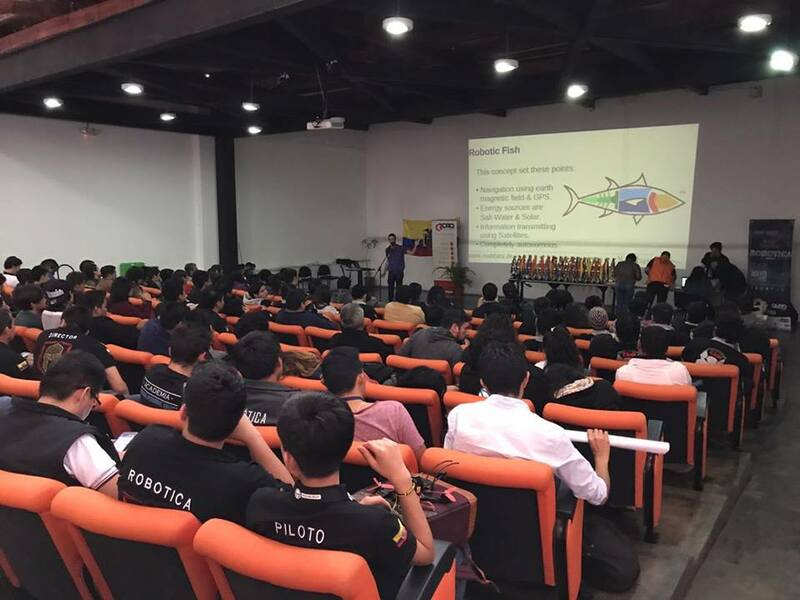 At the end of the great event I gave a presentation about special Robotic Concepts.